We're so ready for summer - for warmer temps, vacations, etc., yeah, but also for the return of some of our guilty pleasure TV. 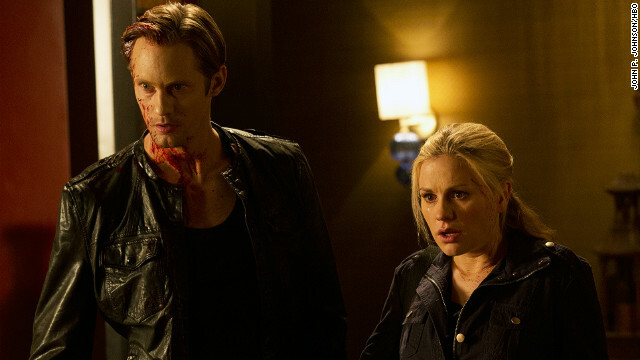 AMC's resurrected "The Killing" will begin a new season on June 2, followed by the return of "True Blood" on HBO June 16. With the third season of "Game of Thrones" arriving on Sunday, we asked the cast of HBO's fan favorite show to share where their characters will be when the series returns. "Every single character, all of our stories have been upped," said Emilia Clarke, who portrays Daenerys Targaryen. "The stakes have gotten insanely high and the whole season is just like, played on a knife edge, and I just think it's certainly the best season we've had so far." 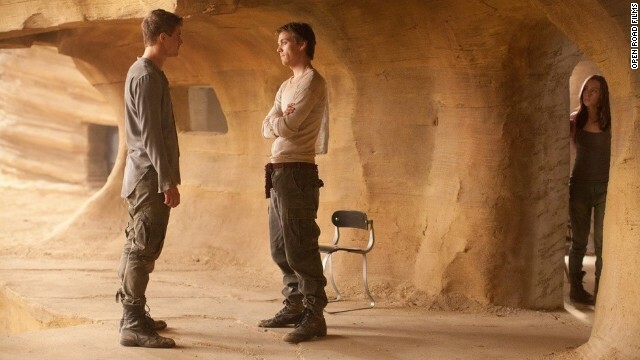 First it was Robert Pattinson and Taylor Lautner; then came Liam Hemsworth and Josh Hutcherson; and now it’s “The Host’s” Max Irons and Jake Abel who are making moviegoers swoon. The stars of the latest Stephenie Meyer adaptation, about an alien species that inhabits the bodies of humans and steals their memories, recently told CNN that they don’t mind the “Twilight” and “Hunger Games” comparisons. However, they don't think they are entirely justified. For Dwayne "The Rock" Johnson, joining the cast of the "G.I. Joe" franchise was a little bit like coming home. As the actor told CNN at the movie's premiere in Los Angeles on Thursday, he was a big fan of the action figures when he was growing up as an only child. It wasn't a simple task for George R.R. Martin to trust showrunners David Benioff and D.B Weiss with his masterwork, "Game of Thrones." Benioff recalls the day they called the writer, and tried to get him on board. "We thought this was going to be a very tough sell, because we said, 'We love your books. We would love to adapt them. We don't think they can be movies,' " Benioff said. " 'We think maybe it can be an HBO series.' And we're waiting to hear the click, because, you know, there's just less money and for a novelist, it's less money in letting your book get optioned by HBO versus a movie studio." Martin Scorsese's 2002 epic about rival gangs in mid-to-late 19th century New York is being adapted for TV. 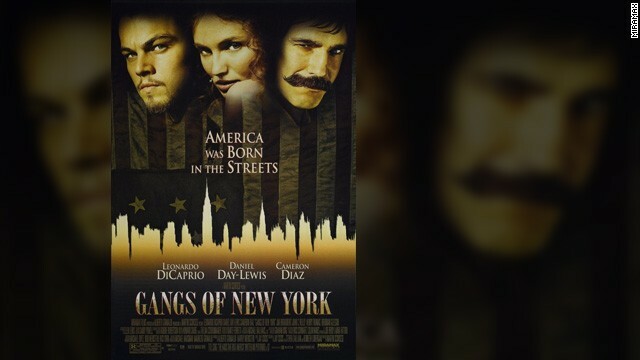 Miramax announced the development on Thursday, revealing that the "Gangs of New York" TV show will actually expand beyond the Big Apple to cover organized crime in cities like New Orleans and Chicago at the turn of the century.